Many possible solutions to fulfill even the most demanding bride’s wishes! A thorough selection of wonderful churches to celebrate the Catholic rite and several beautiful locations to celebrate the civil marriage. Pronouncing the most important “Yes” of your life barefoot on the beach, at sunset, suffused with torchlight: a dream guarded in many brides’ hearth will become the most wonderful reality. Choose one of our exclusive locations to organize your wedding reception, which can be placé or buffet style by one of the beautiful pools at our disposal. We can prepare outdoor wedding receptions, both in the evening by candlelight and by day beneath wide tensile structures, on a terrace or in a historic palace, or in a cave. They are also ideal for civil ceremony! 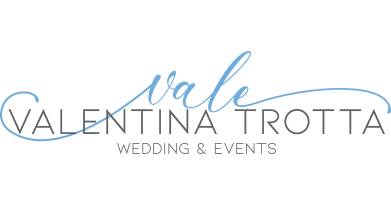 If you want that your wedding celebration lasts longer, book a stay for your guests at one of the several selected properties in Maratea at special rates. Further, we arrange transfers from and to railway stations and airports, even by helicopter thanks to heliports available in some of our locations. We can also plan guests’ entertainment with dedicated parties and excursions. 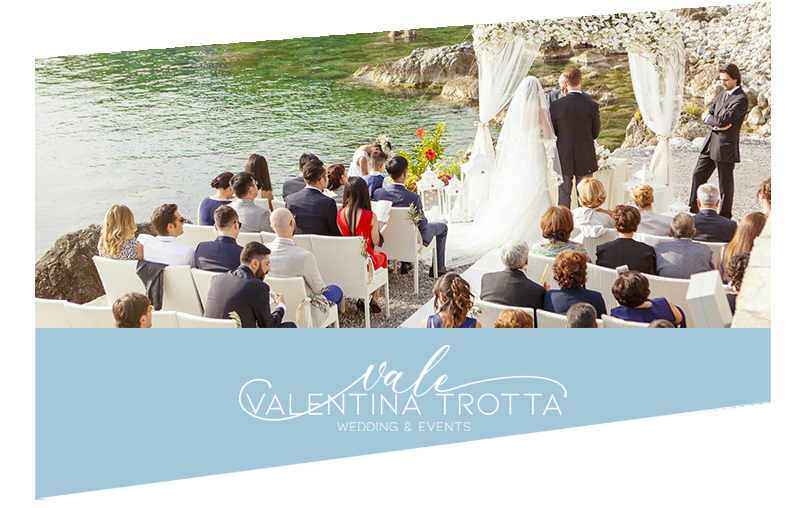 After celebrating the official wedding at the Town Hall, it is possible to celebrate the symbolic rite in the fantastic locations of Maratea: you can choose among beaches, caves, corners of a striking view or the Statue of Christ the Redeemer. You will make your ceremony unforgettable indeed. Would you like to arrange your wedding in another location? 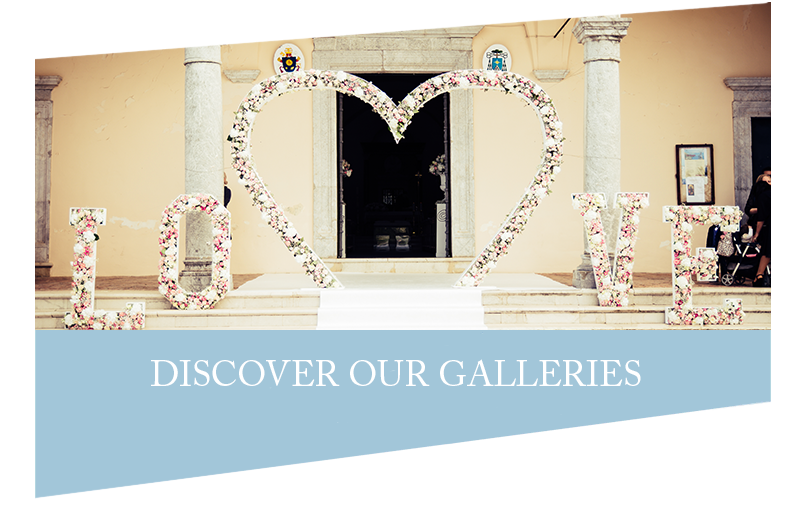 Are you dreaming of a wedding in Apulia or on the Amalfi coast? Thanks to our experience and our means, we are able to arrange your wedding everywhere in Italy and abroad. Discover Southern Italy! Destination Wedding Idea: Basilicata! Maratea, Thanks to its picturesque coastal and mountain landscapes, in addition to its artistic and historic peculiarities, Maratea is one of the main tourist destinations in Basilicata. It is known as “The Pearl of the Tyrrhenian”. It is assigned another famous epithet, the “City of the 44 Churches” because its territory is strewn with a large number of churches, chapels and monasteries. They were built in different ages and styles, making Maratea an extraordinary place where celebrating a marvelous, exclusive and unforgettable wedding. Besides Maratea, the whole Basilicata and the Gulf of Policastro represent a suggestive setting that your guests will remember forever: from beaches to castles, from the “Sassi di Matera” to ancient villages, from Amalfi Coast to Castellabate. Destination Wedding Idea: Capri!Caprior Procida, we can arrange your wedding on board a sailboat. 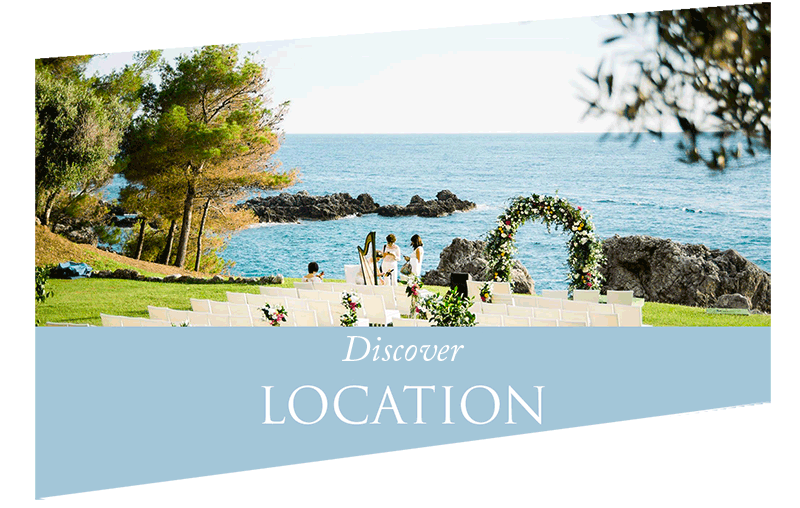 We will help you to choose the most suitable location to your “yes, I do in Italy”. Here is a small selection of churches, places and banqueting-halls. Your Wedding in Italy! To make your wedding a unique event you can choose among.